Tel Aviv is increasing spending on the Navy to protect its offshore oil and gas deposits better and secure a large maritime area neighboring Lebanon, Reuters reports. The agency says the Israeli defense ministry is not disclosing the information about the new financing, but in 2013 the Navy asked for a $700 million budget increase and an additional $100 million every year to maintain a larger force. Israel reportedly wants to explore 24 offshore blocks in the eastern Mediterranean that adjoin the Leviathan deposit. Tel Aviv estimates there are 2,137 billion cubic meters of undiscovered gas and 6.6 billion barrels of oil in the region. 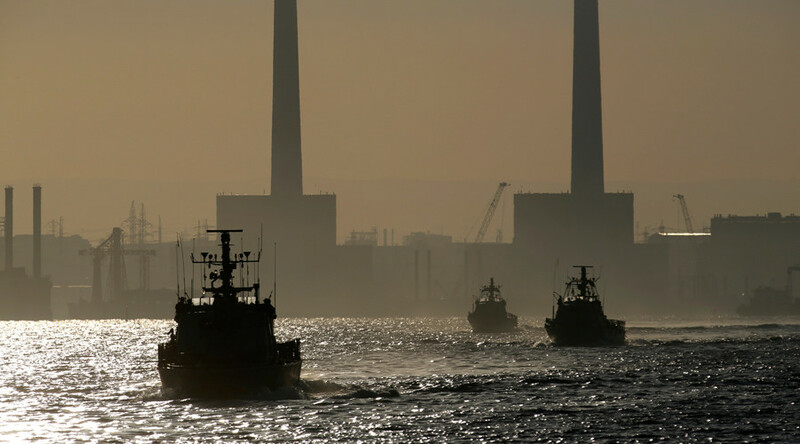 Tel Aviv considers the offshore zone at risk of attack from Lebanon and is buying new warships, patrol boats, unmanned vessels, aircraft, radar systems and anti-rocket and anti-missile defenses in what it calls an attempt to bolster maritime defense. The steps are also to assure foreign investors about the safety of drilling. 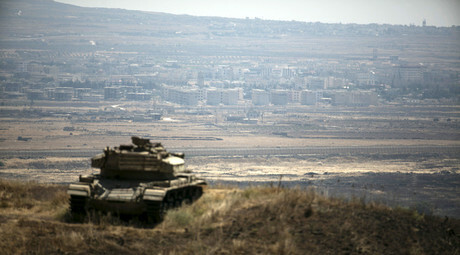 Tel Aviv plans to contract two or three foreign companies for exploration work. "We have full confidence in the Israeli government's ability to protect Israel's territory and the development of its natural resources," Mathios Rigas, the chief executive of Greek energy firm Energean, told Reuters. In August, the company invested $148.5 million for the rights to develop Tanin and Karish, two smaller Israeli deposits. Energean also intends to spend up to $1.5 billion to drill in the region.